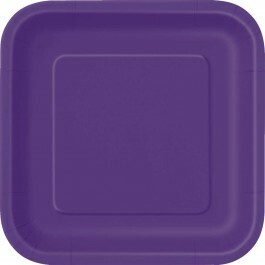 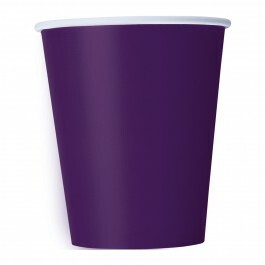 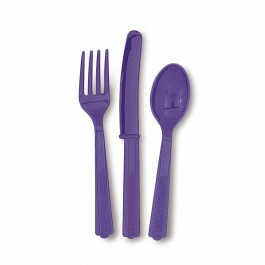 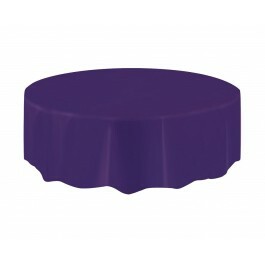 Use our Deep Purple Party Supplies at your next party to add an extra splash of color to your overall decoration. 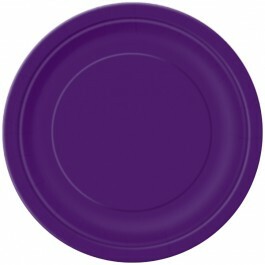 These solid color purple tableware incorporate very well with other themed tableware and are sure to add an elegant look. 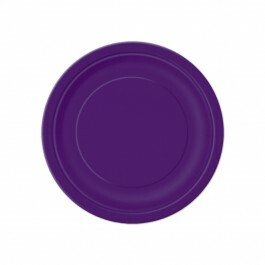 We also offer a wide range of purple balloons and decoration at discount prices. 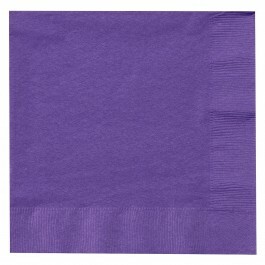 We also have solid color supplies in many other bright colors.